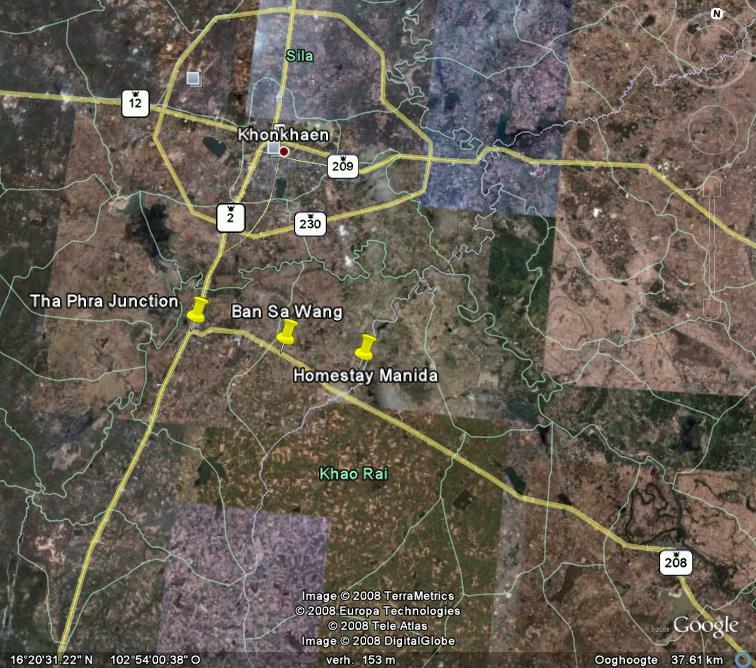 Ban Non Toon lies 20 km from Khon Kaen city and has about 400 inhabitants. Most people are farmers growing rice, vegetables and fish during the monsoon. Some villagers work in the clothing industry or in Khon Kaen which is rapidly expanding into a bistling city. In the village however life takes place at a slow pace and people take their time to chat with each other, visit and eat together. The atmosphere is friendly and relaxed, criminality is almost unknown. There are many children in the village and they play on the street and are very friendly. 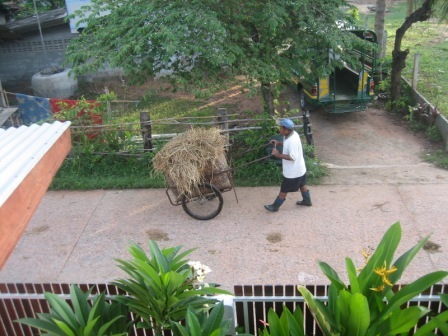 The photo depicts the neighbour weaving a basket used to carry grass and hay. 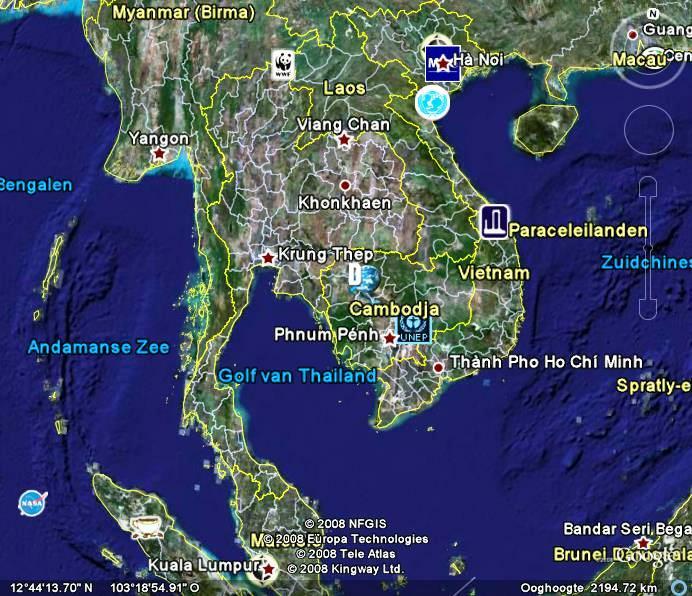 The North Eastern part of Thailand is called Isan and has strong ties with Laos culturally (food, language, music etc). Khon Kaen city is the educational and bussiness center of the North East with about 150.000 people and shopping malls as well as small shops.It has a university, several hospitals and an airport. Main products of Isaan are rice, tapioca, vegetables and clothing. You can reach Khon Kaen in 30 minutes by sangtauw, Bangkok is 6 hours by VIP bus, Vientiane in Laos is 2 hours away. Click here for the weather forecast in Khon Kaen province. 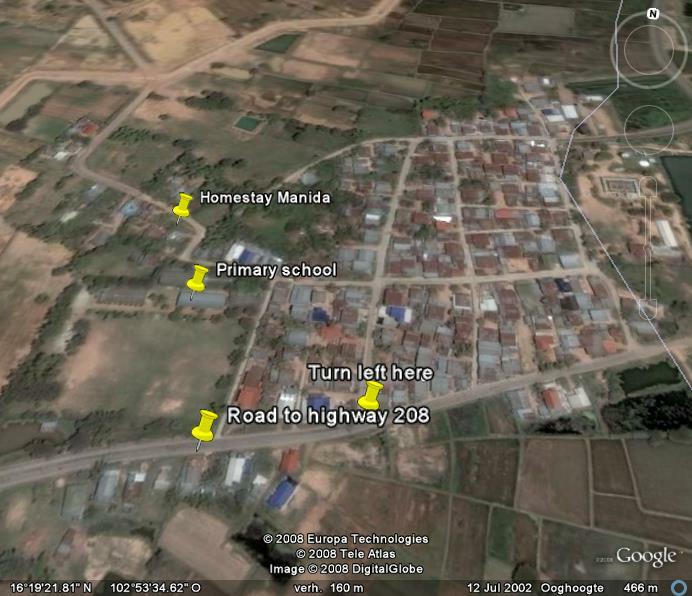 Click here to see the slideshow of Isan.